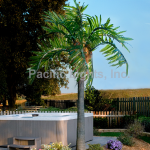 Please call 866-688-7337 to order this product. 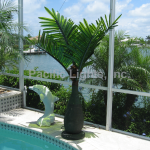 Shipping charges for 3 or more trees call our office at 866-688-7337 or email us at info@pacificlightsinc.com. Category: Lighted Trees & Accessories, Garden Accent Light. 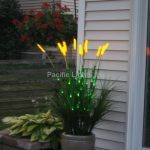 The Rainbow Garden Accent Light comes with a transformer, remote, and stake as well as a remote that allows you to mix colors for up to 16 different color variations. You can opt to have the light emit just one color (fixed), or a strobe, fade or even flash all 16 colors. 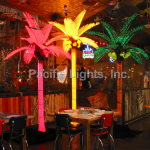 The Garden Accent Light projects about a 15’x15′ field and comes with a 12V-12W transformer. 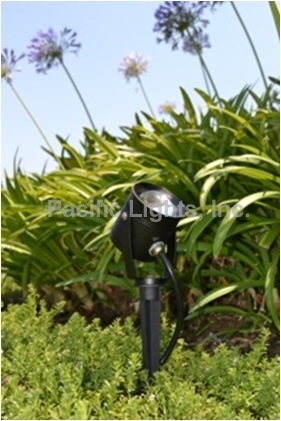 The Garden Accent Light can also be altered to wire into an existing 12V transformer system.